Our lab is accredited by CLIA/CMS. 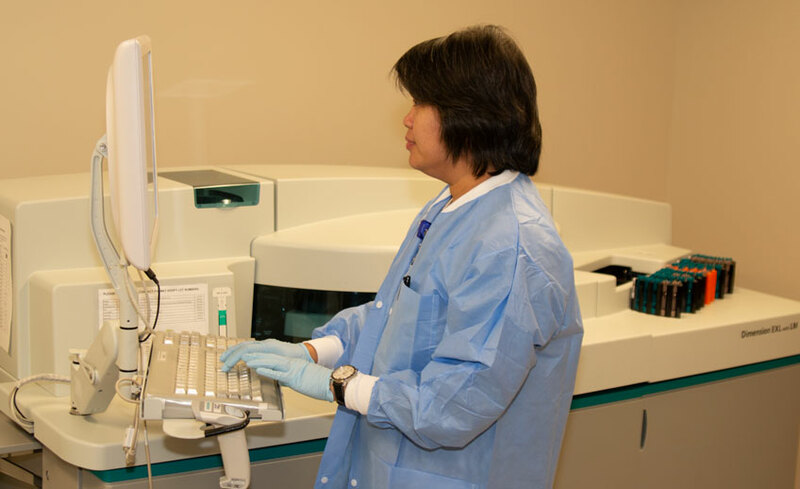 The laboratory’s services encompass emergency service, inpatient,and out-patient needs. We are devoted to providing accurate test results in a timely fashion to aid in the diagnosis and treatment of the disease. 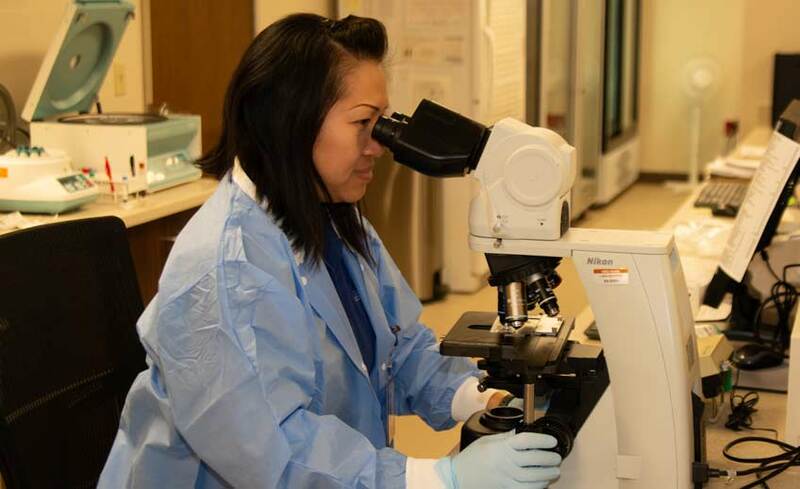 Lab services are available to a wide range of patients including surgical, obstetrical, medical, psychiatric, oncological, outpatient, chemotherapeutic, dialysis, cardiac, emergency room and others. The Laboratory is open 16 hours a day, Monday to Friday, (on-call after 10:30 p.m.) and 8 hours on weekends and holidays (on-call after 2:00 p.m.).